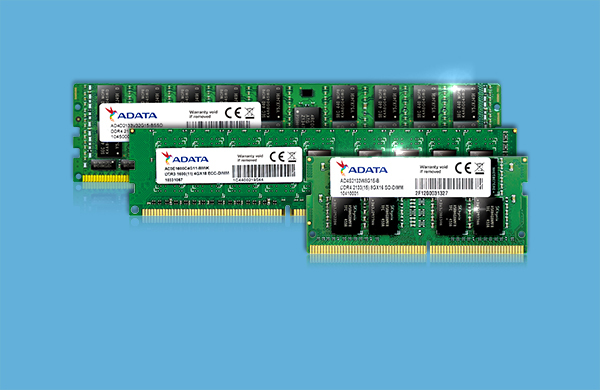 ADATA designs and manufactures a diverse range of solutions for enterprise and industrial users, all crafted to exacting standards and engineered for demanding operational requirements. Rigorous testing makes sure each product withstands extreme environmental conditions as required by industrial deployments. 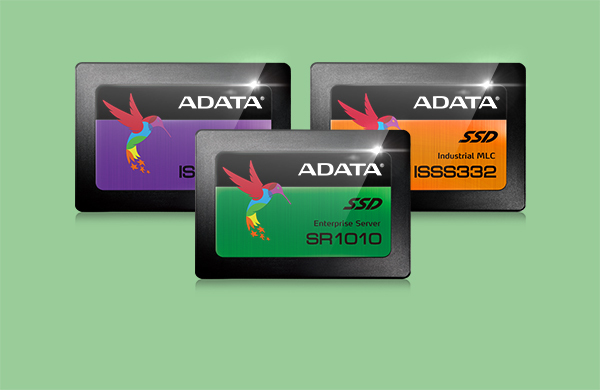 Products include server-rated SSD, industrial-grade DRAM, and industrial SD. We further provide CFast and industrial CF products, and all-important mSATA, half-slim, and disk-on-module storage solutions. 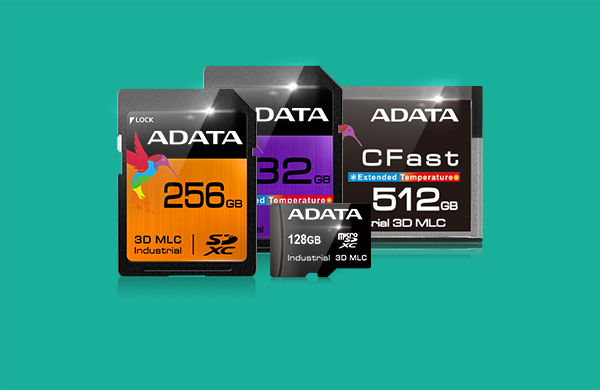 ADATA possesses expertise in embedded technologies, offering eMMC (embedded MultiMediaCard) and eMCP (embedded Multi-Chip Packages) for mobile devices, points of sale, and other high-efficiency applications.